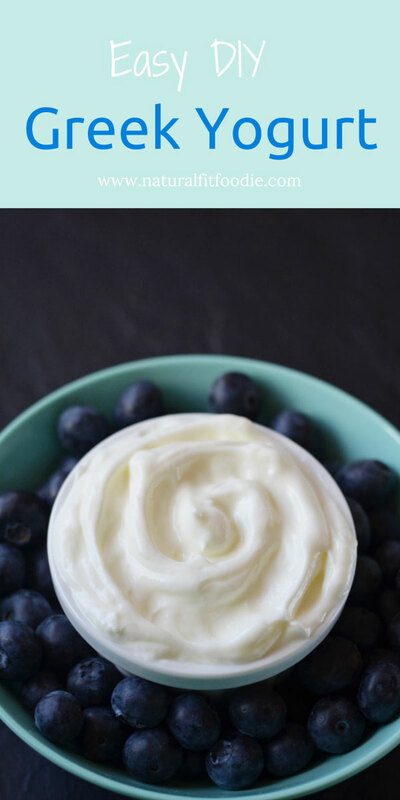 You are here: Home / Recipe / DIY Greek Yogurt Hack! 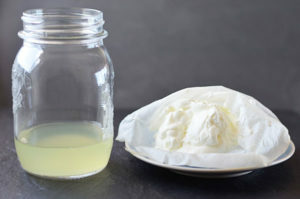 Turn regular yogurt into thick greek yogurt overnight! 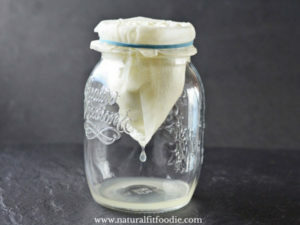 DIY Greek Yogurt! It’s rich, creamy and damn delicious! Who doesn’t like Greek yogurt? 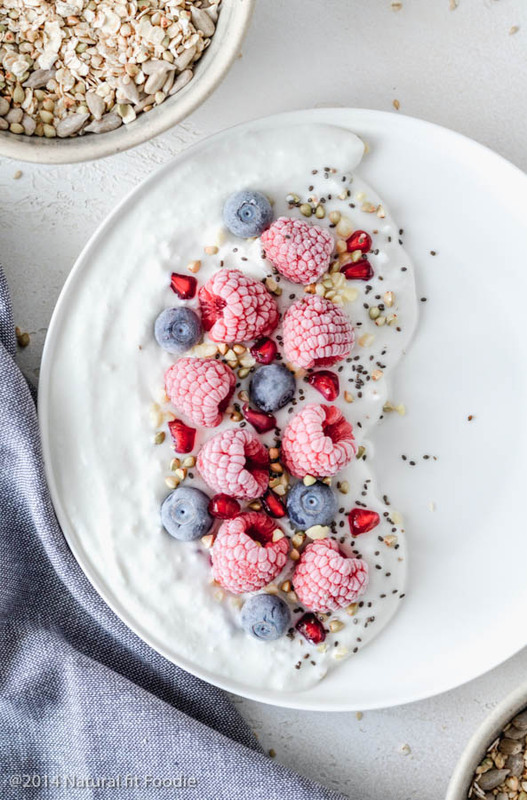 In the health and fitness industry Greek yogurt is virtually worshiped for its high protein content and probiotics but I think its popularity comes down to its taste. What is Greek yogurt? Is it yogurt made in Greece? To put it simply, Greek yogurt is regular yogurt which has been strained. The straining process removes the whey and lactose and leaves behind a thicker-textured yogurt. So essentially ‘Greek yogurt’ is about a process and NOT a country. Are there any other differences between the two yogurts? Protein – Greek yogurt has almost double the protein of regular yogurt. Fat – Unless you’re using the nonfat varieties, Greek yogurt has about three times more saturated fat than regular yogurt. Sodium – Greek yogurt contains about half the sodium of regular yogurt. 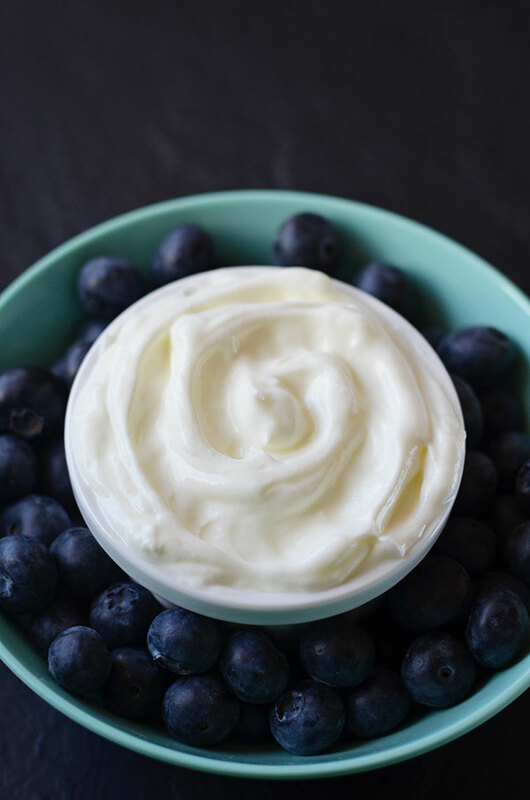 Carbohydrates – Greek yogurt contains roughly half the carbohydrates of regular yogurt, but remember that adding sweeteners to either one will increase the carbohydrate count. How about Greek ‘style’ yogurt. What’s that? Greek ‘style’ yogurt is similar to strained yogurt, but the thick consistency is achieved with the use of artificial fillers and thickening agents. What’s the best yogurt for you? Assuming that you do not have an allergy or intolerance to dairy then organic full fat yogurt from grass fed with no added sweeteners would be the best choice. Notice I said full fat! Humor me as I go off on a bit of a rant here about fats. The combination of fat and protein in yogurt is what keeps us fuller, longer. 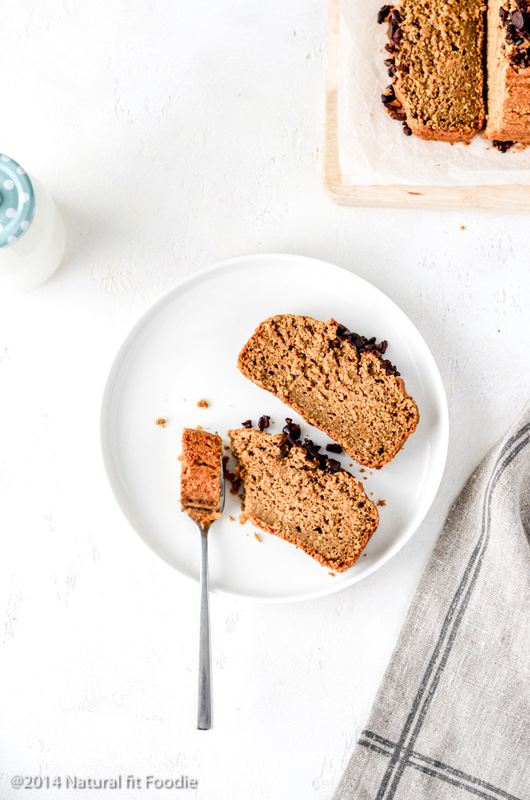 Without healthy fats, your body cannot absorb the fat soluble vitamins A, D, E and K.
Fat is important for absorbing calcium and isn’t that one of the points of eating dairy anyway to get more calcium? Fat is important for the production of hormones. Fat is important for brain development. When manufacturers remove the naturally occurring fats in food they have to go to great lengths to preserve the body or creamy texture. They achieve this by working in all kinds of food additives. I don’t know about you but I’d much rather eat real food in its whole form than low fat food ‘products’ packed with additives sugars and salt! Michael Pollan in his book In Defense of Food clears up so many misconceptions like this and answered so many questions I had about food when I first started on my journey to better health. This book was a real eye opener! Plain organic, full fat Greek yogurt with no added sweeteners is not so easy to find. To top that off I do not tolerate cow’s milk protein very well so I need all of the above made from goat or sheep’s milk. Mission impossible! 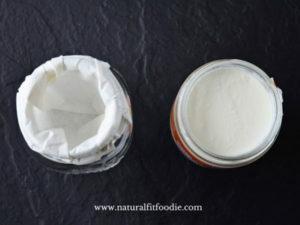 Luckily it’s not so difficult to find organic, full fat unsweetened goat and sheep milk yogurt so when I saw this DIY Greek Yogurt hack on Pinterest I just had to try it. 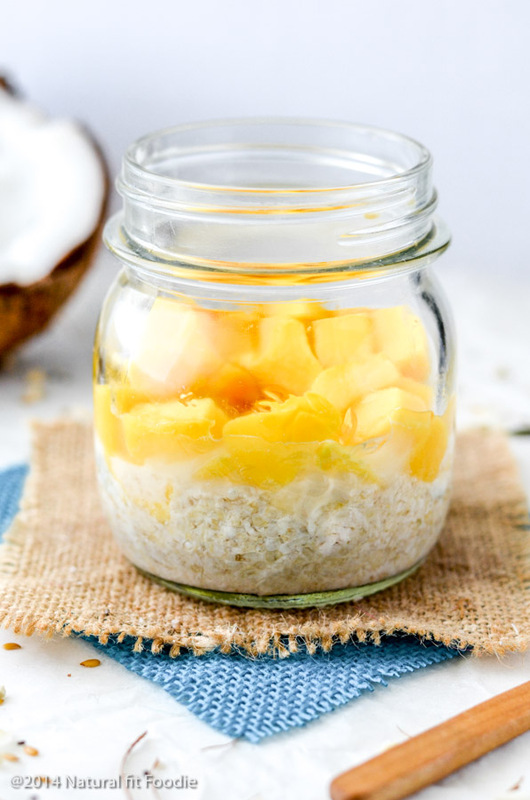 Please note that this technique can also be used to thicken Homemade Coconut Yogurt as well. Whole Milk, Organic, Grass-fed Yogurt, a glass bowl or jar & ONE of the following : cloth coffee strainer with handle, paper coffee filter, colander and cheesecloth or this Greek yogurt maker. I will demonstrate using a paper coffee filter. 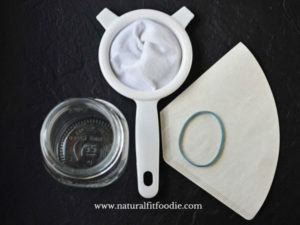 Place the paper coffee filter over a jar and secure it with a rubber band. Scoop plain yogurt into the filter. Cover and place in the fridge. The liquid whey will slowly drain through and after just one hour you will see results. You are now left with strained (Greek) yogurt and whey. The longer your yogurt sits, the more liquid will be removed and the thicker and creamier it will get. Leaving the yogurt to strain overnight will produce a very thick cream cheese like product. 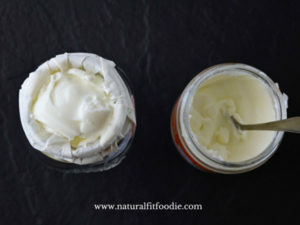 Refridgerate and use as you would any greek yogurt. 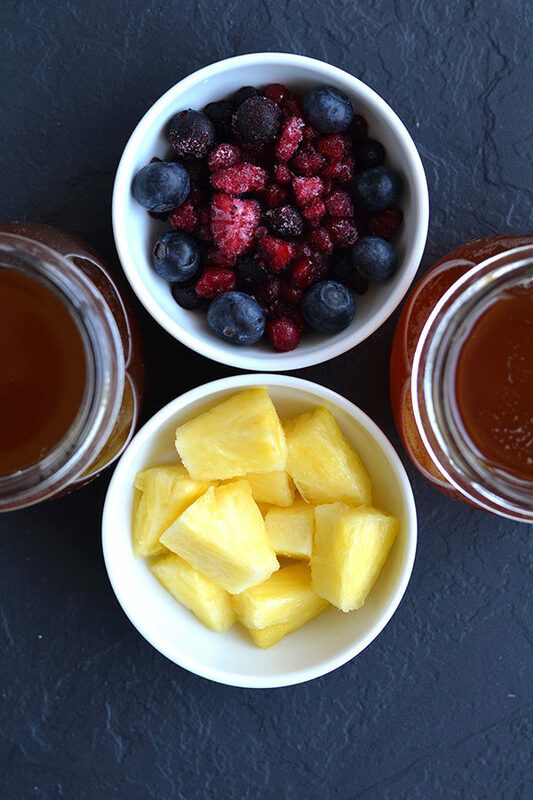 I like to add a few drops of homemade vanilla extract and eat it with fruit. Tastes like vanilla ice cream! It’s lip smacking good! Don’t throw out the whey! Freeze it in ice cube trays for using later or go ahead and add it to your post workout smoothie. It’s a complete protein with all of the vital amino acids. In the UK strained yogurt can only be marketed as “Greek” if made in Greece. A court recently ruled that Chobani (Greek yogurt manufacturer) has been misleading consumers by calling its US produced yogurt Greek. Chobani has since rebranded and are now labelling their UK line of yogurts ‘strained yogurt’. Read all about it here . Strained yogurt made in Greece is typically made from goat or sheep’s milk. If you know someone who loves Greek Yogurt, please share this post to give them a chance to try this out too! Save for later – PIN IT !!! 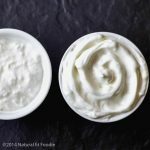 This DIY Greek Yogurt transforms a regular tub of yogurt into creamy thick Greek Yogurt overnight! 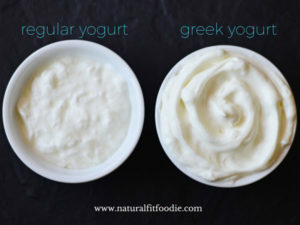 Discover the difference between regular and Greek yogurt, why Greek yogurt is better for you and more expensive to buy. Plus delicious ways to naturally flavor yogurt at home. Yup it can get pretty, pretty pricey. I love simple ‘hacks’ like this! I had no idea that the whey was nutritious, let alone a whole protein! Cool! I have a post like this too! I love it. Great minds think alike! You do Linda?! Isn’t it just great! Greek yogurt is my favourite as well! Wow, I had no idea Greek yogurt was so easy to make. It looks way more creamier, thicker and tastier than regular yogurt. I am definitely going to have to try this. The whey can also be used to make fermented foods. Super easy and I bet much cheaper too! Great tutorial! 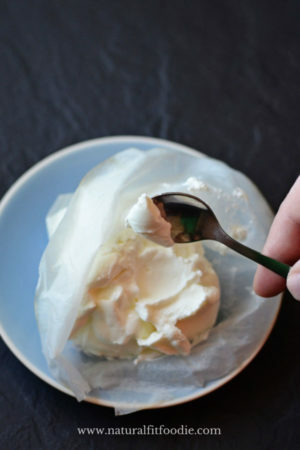 I do something very similar (using a cone coffee filter) to make yogurt cheese for dips. Love the tip about adding the whey to smoothies!